British home secretary Sajid Javid tweeted: "I can confirm Julian Assange is now in police custody and rightly facing justice in the UK. 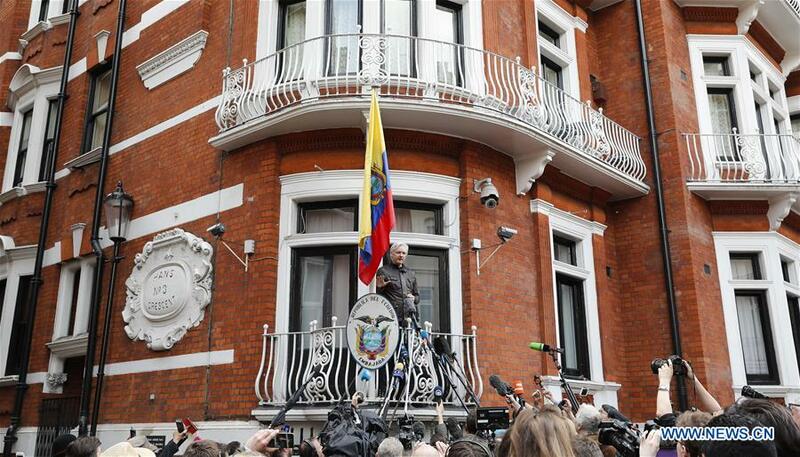 I would like to thank Ecuador for its cooperation &@metpoliceuk for its professionalism. No one is above the law." What's after WikiLeaks revelations of NSA spying on Paris?